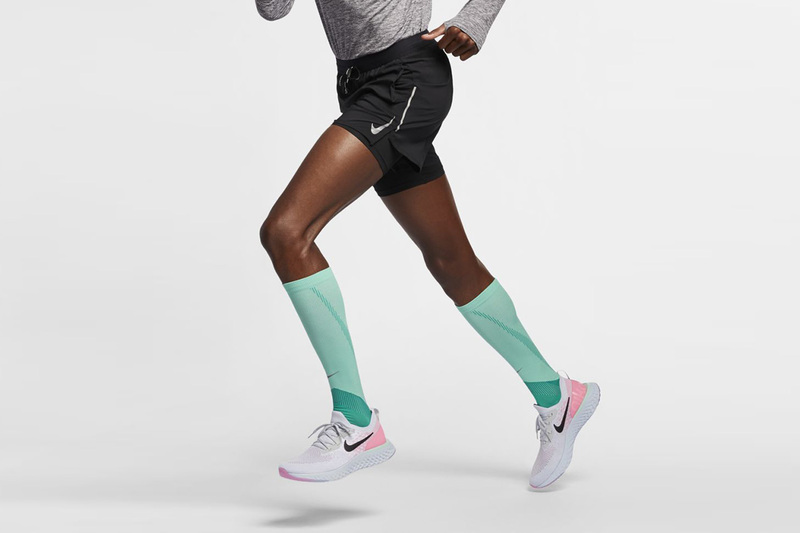 Fast approaching are the park runs and marathons you optimistically signed up to in the new year, and with the weather warming up, there’s no better time to get outside and start training. 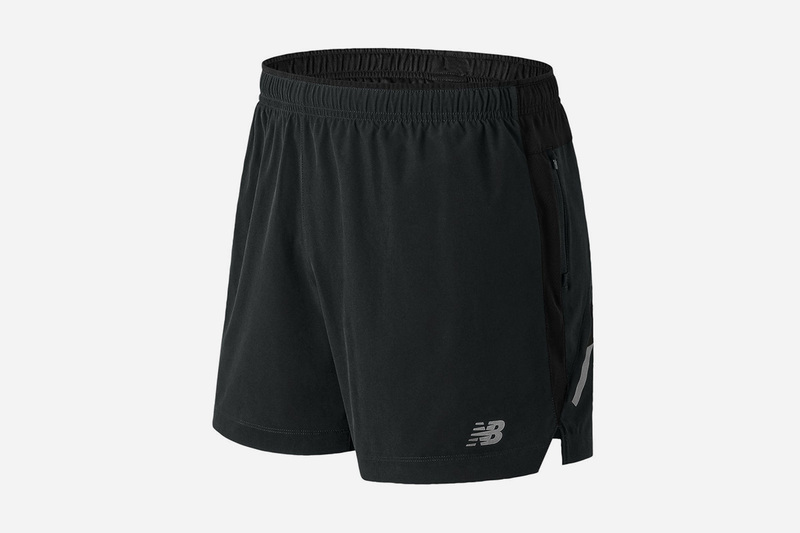 Take it from us, you won’t go breaking any personal bests in sweatpants and Air Max. 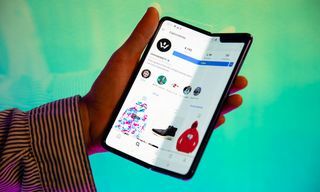 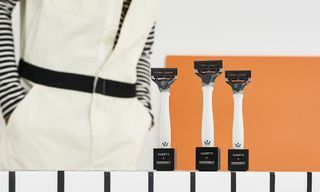 Instead, the technically-accomplished latest designs of sports giants and running specialists win out, and here we’ve narrowed down the very best pairs to get ahead of the race. 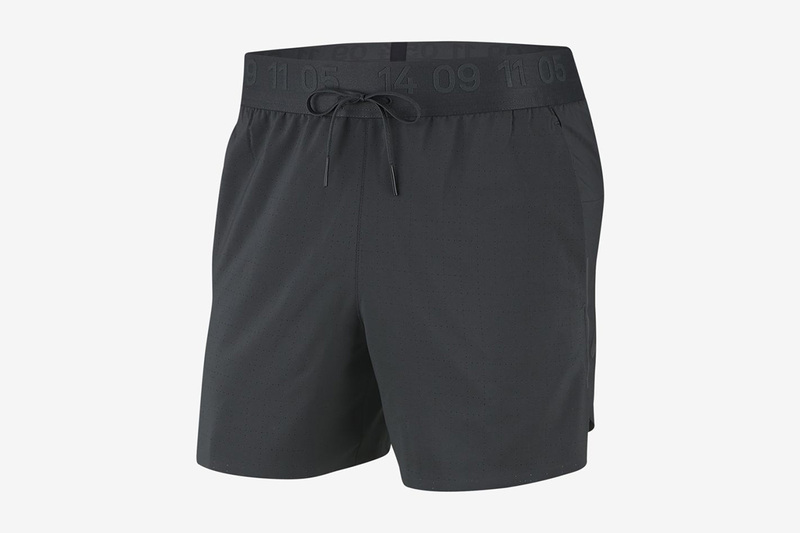 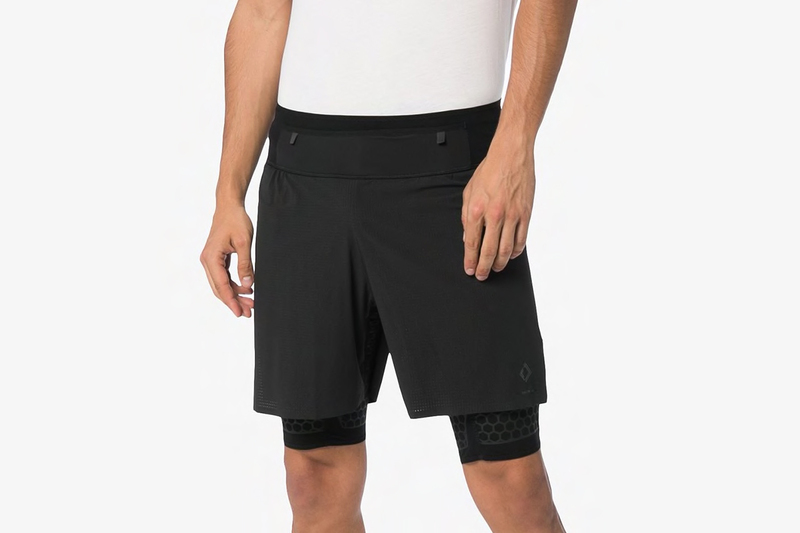 For enhanced support, the best men’s running shorts come with either a mesh lining that prevents chafing, or an inner, form-fitting compression layer. 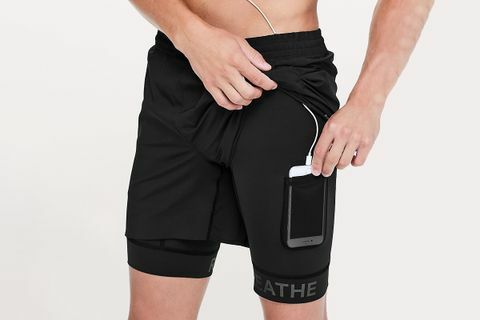 The latter comes with the added benefit of improving circulation while you pound the pavement, and is favored by the pros for its extra level of compactness and aerodynamic ability. 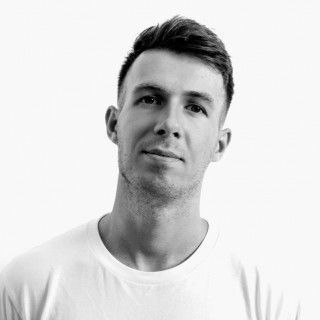 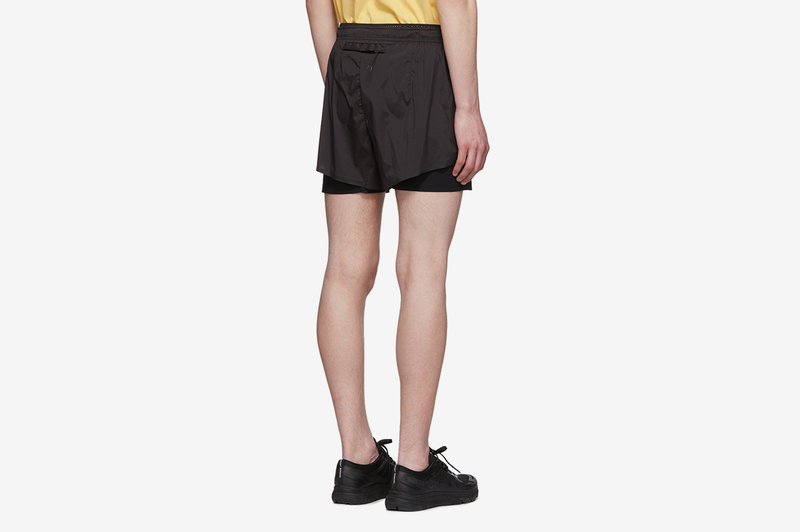 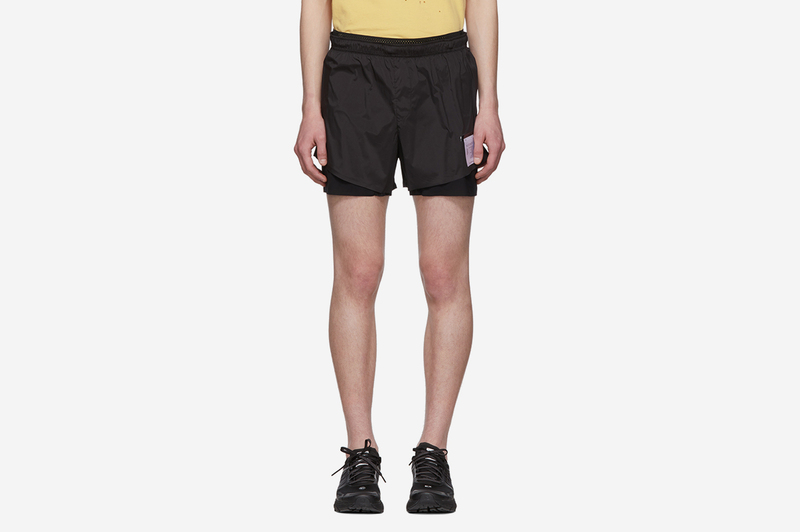 But when it comes down to it, whichever you prefer is down to personal preference – as is your shorts’ length. 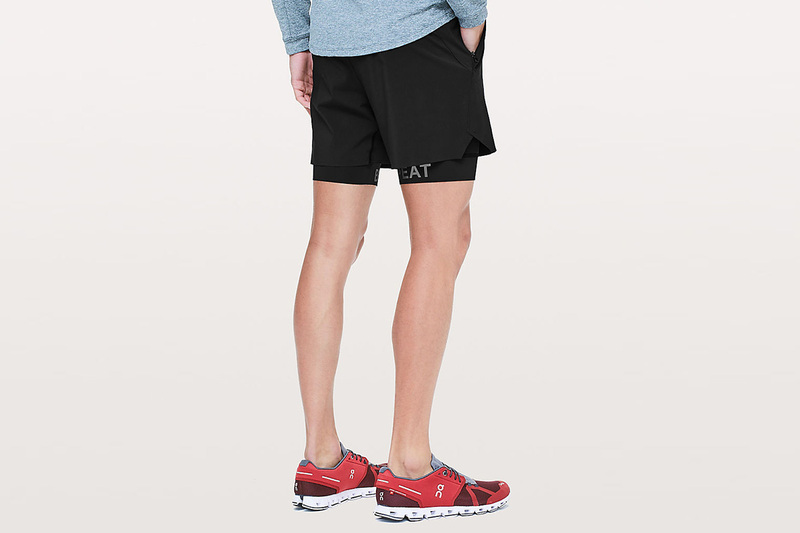 Running shorts tend to show off a lot more thigh than you’ll be used to. 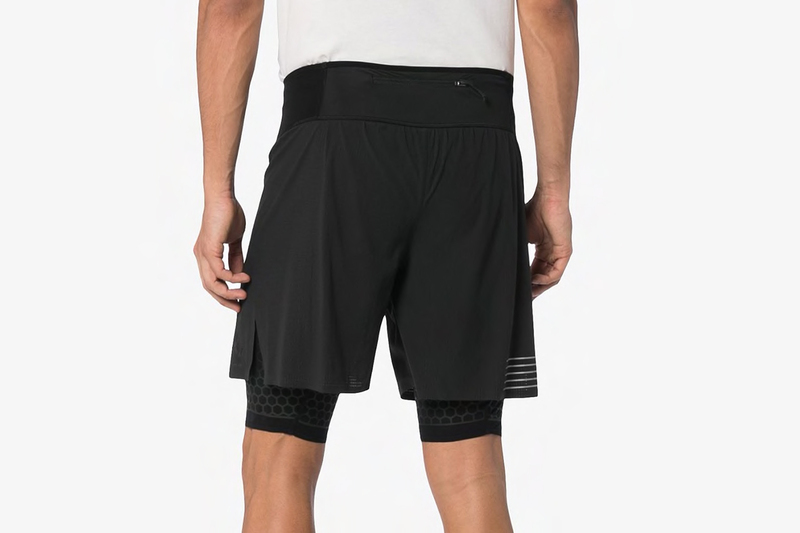 Interestingly, after ancient Olympians bucked up their ideas and quit letting it all hang out, shorts cuts tended to be much longer than we see today. 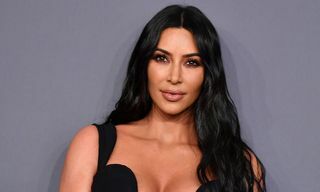 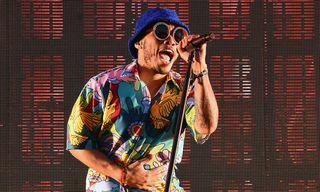 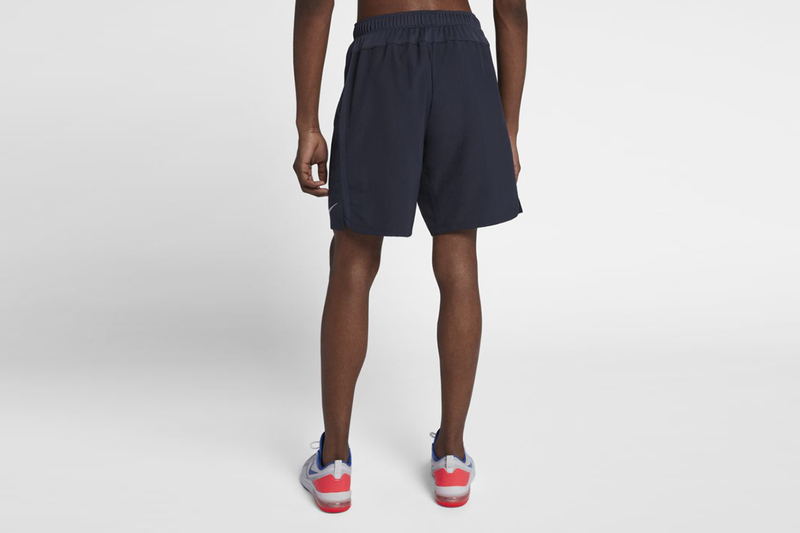 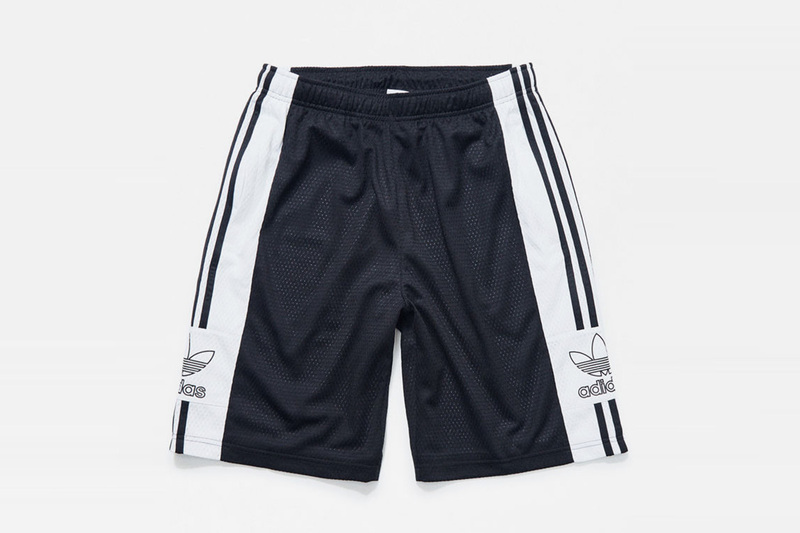 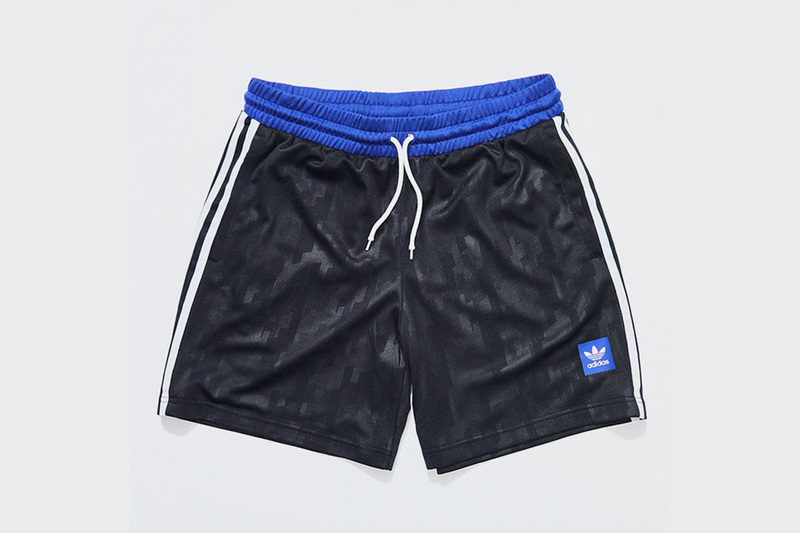 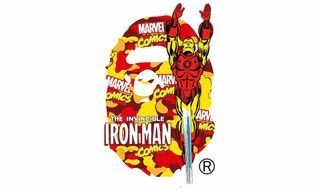 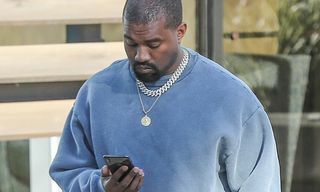 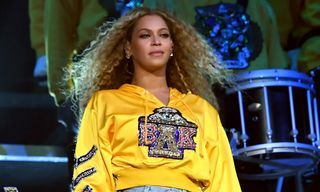 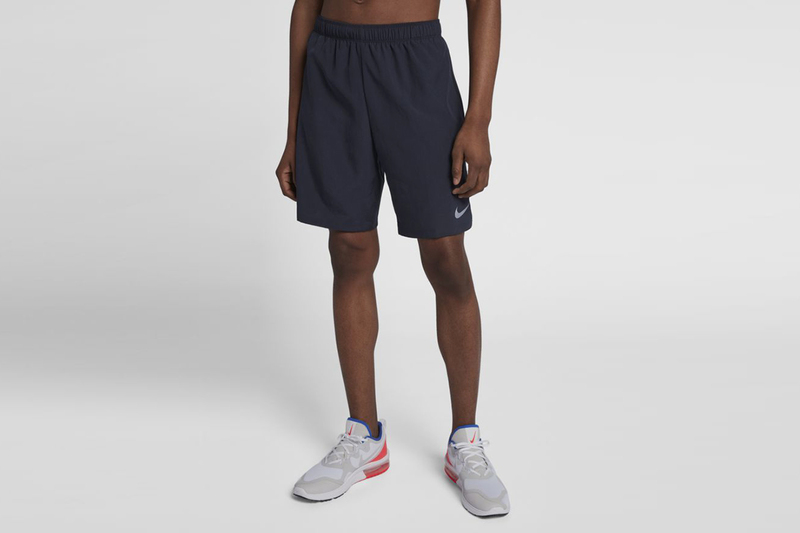 Unlike basketball shorts, however, which took the opposite route, inches kept disappearing over time, for the simple reason that longer shorts get in the way. 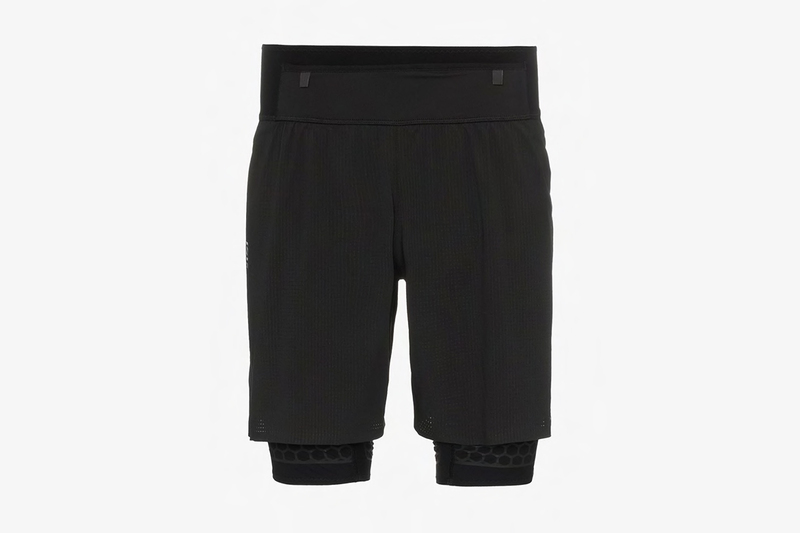 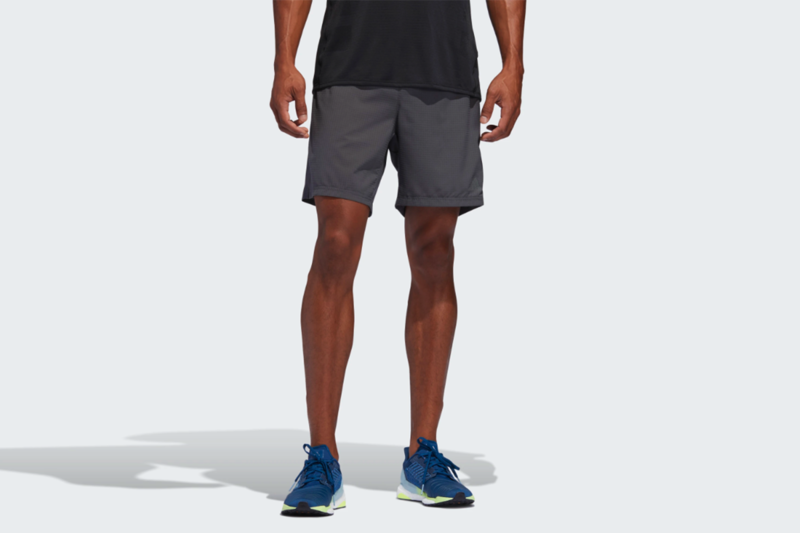 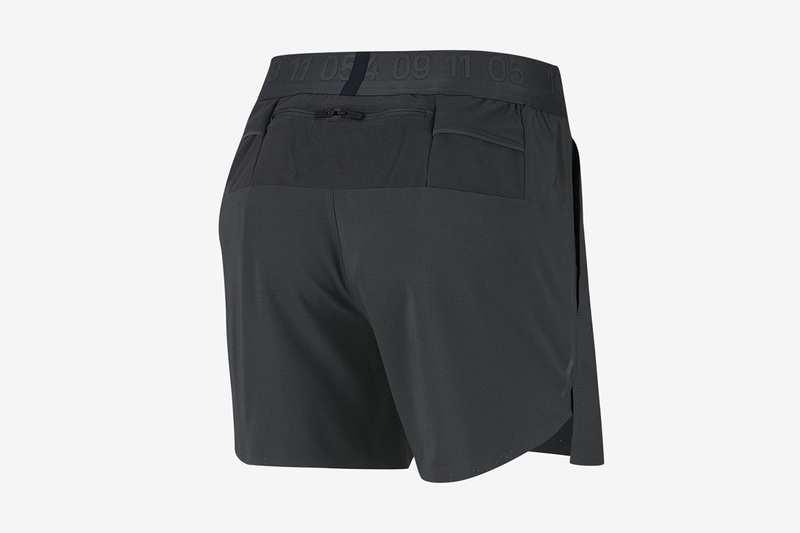 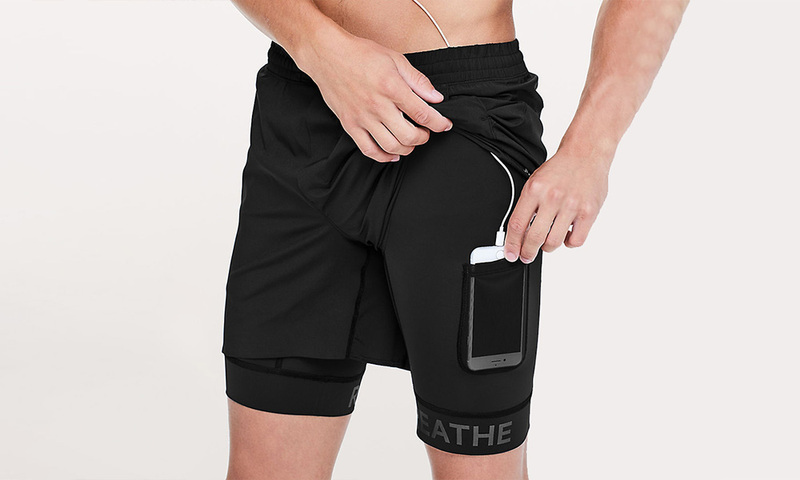 And, just as with various sports brand’s patented midsole technologies on runners, there’s a minefield of tech-speak and added extras that come with running shorts, too. 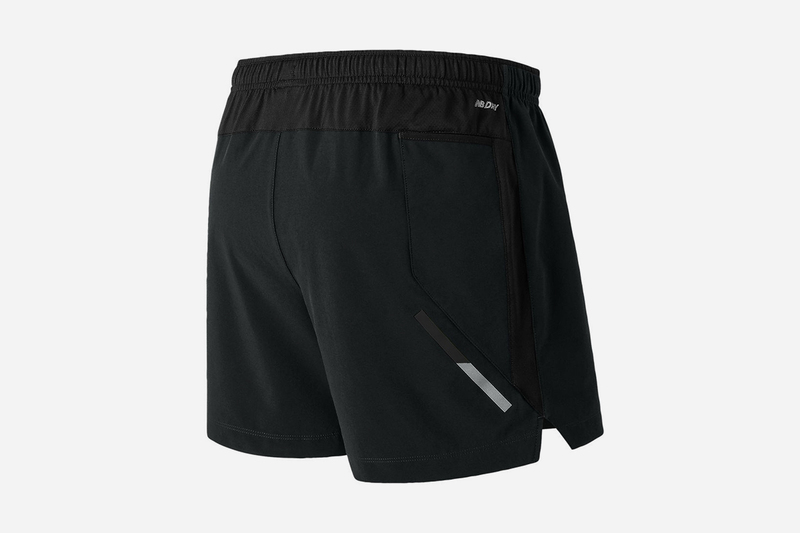 From Uniqlo‘s sweat-wicking DRY-EX material to Lululemon‘s handy mesh phone pocket and Satisfy‘s in-built key lanyard, our picks below showcase the very best shorts to add to your kitbag right now. 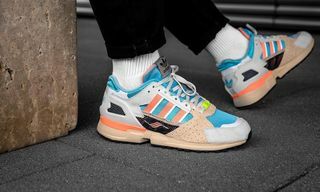 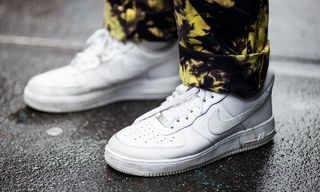 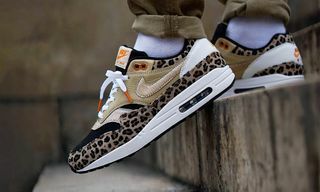 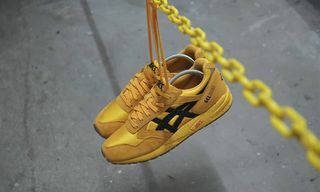 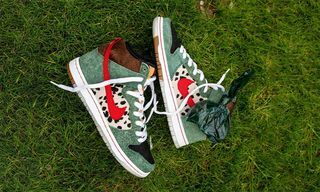 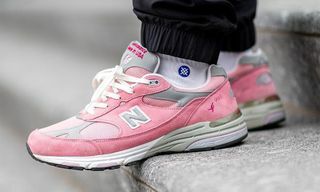 In our selection, you’ll peep some of the sportswear brands that have been first past the post in this area for some time now, including Nike, adidas, and New Balance. 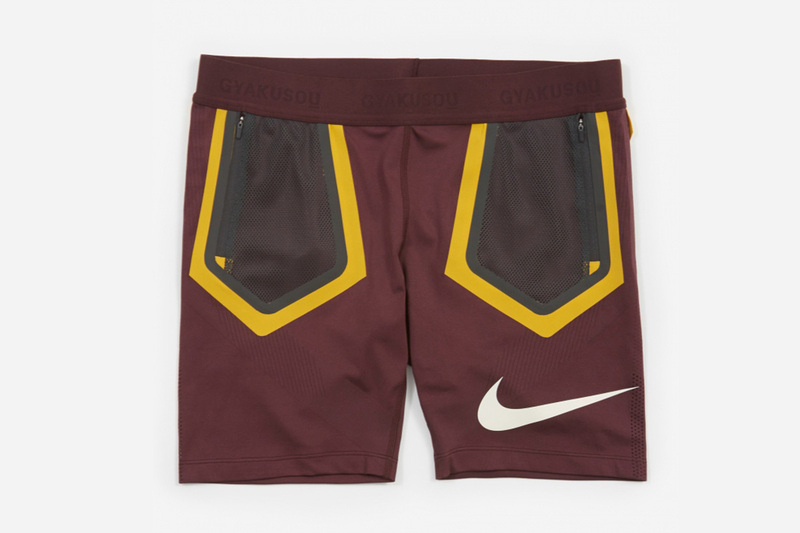 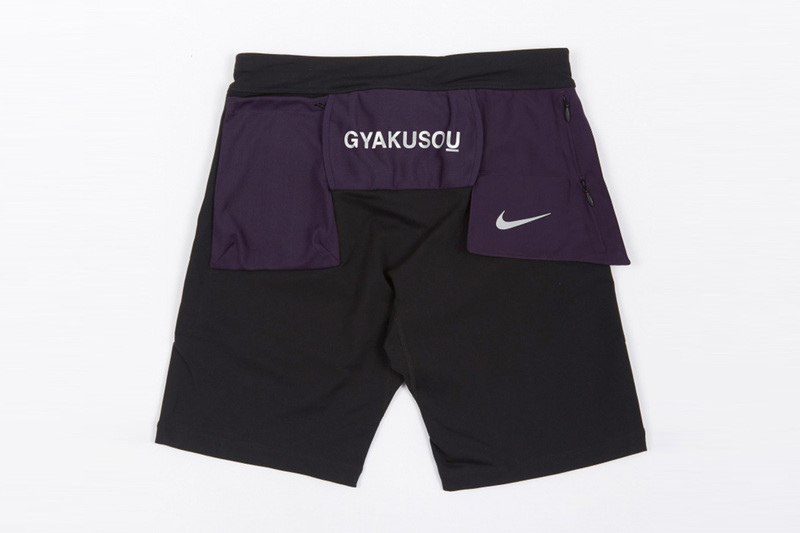 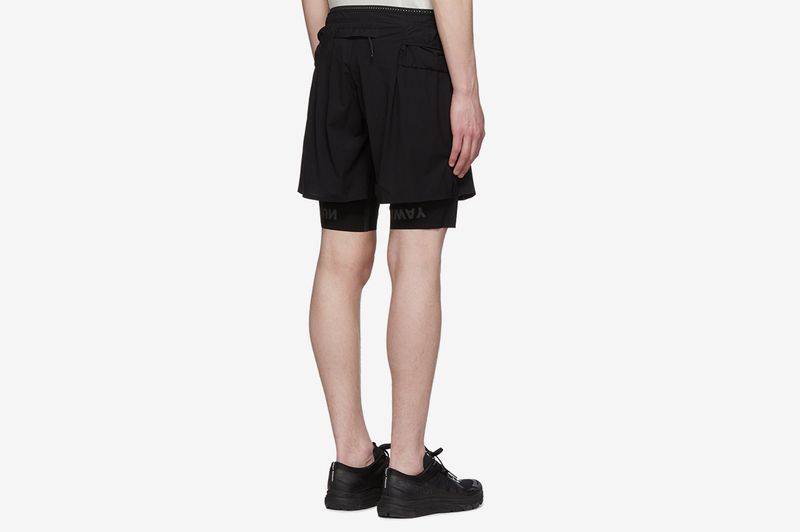 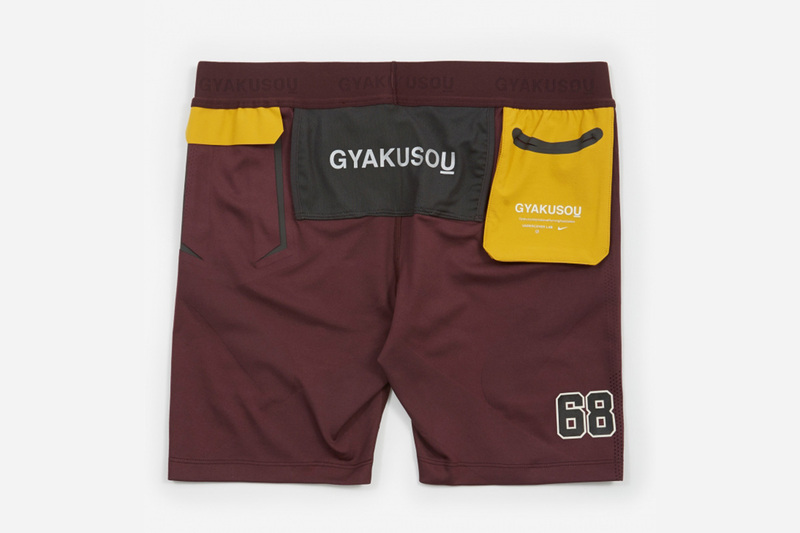 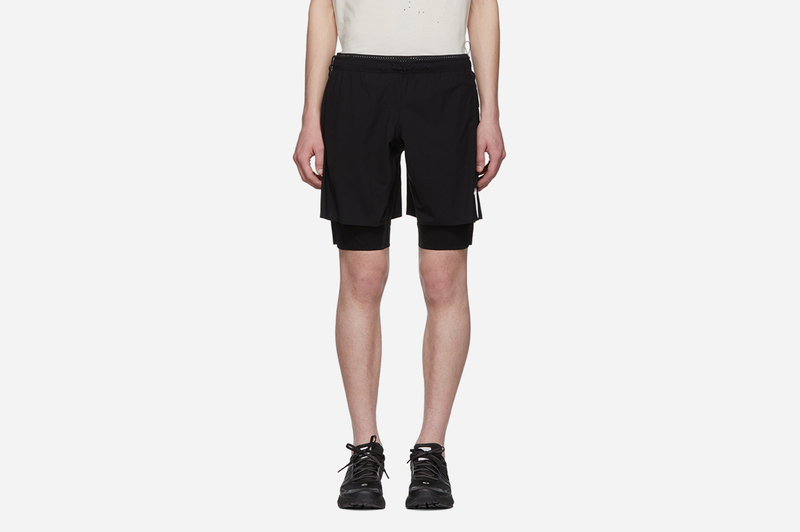 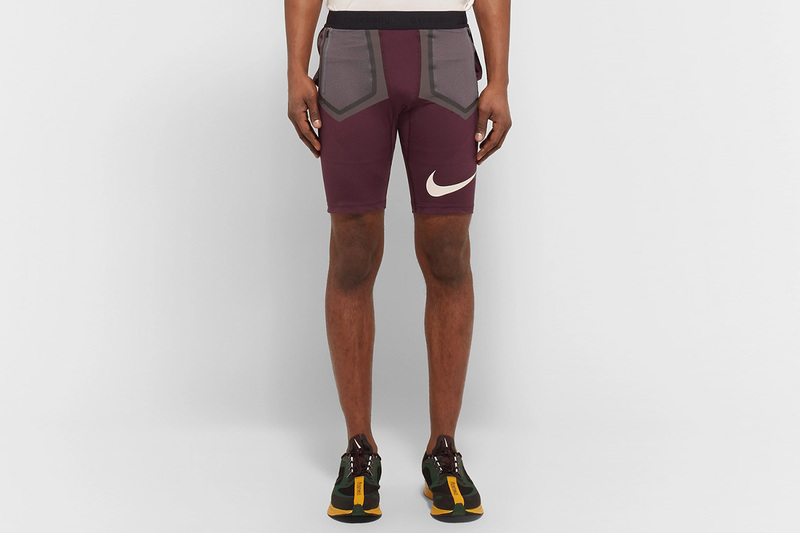 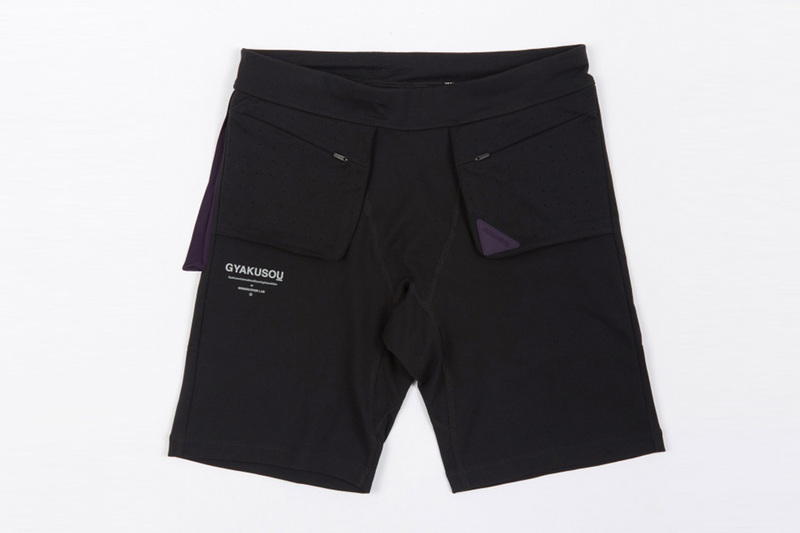 Alternatively, for those looking to spend an extra buck on the most technically on-point designs, shorts by Parisian label Satisfy, Salomon S/Lab, and recent Nike collaborator Undercover Gyakusou are sure to be the envy of all your opponents. 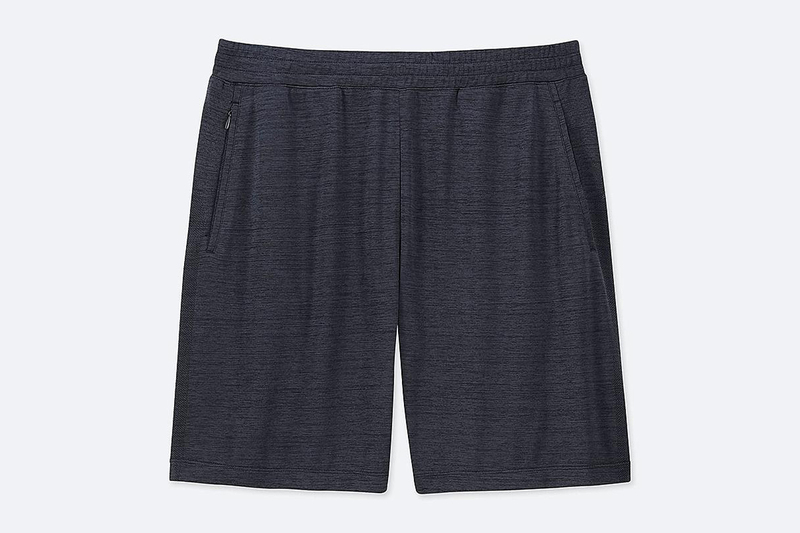 Scroll on to shop our picks.